78 degrees is an ideal setting for your AC unit during the summer months as it saves on cooling costs. The first day of summer is less than a month away – June 20th – but it feels like the summertime heat and humidity in Maryland is already setting in. The Memorial Day weekend forecast ahead is calling for high 80s and if we know anything, it’s that your home should be a safe haven that provides relief from this sticky heat! Let’s discuss some home cooling tips that will help you maintain a comfortably cool temperature in your home as outdoor temperatures continue to rise. Letting natural light flow into your home is a fantastic way to increase productivity, boost mood, and cut down on energy costs (since it minimizes the need for artificial lighting). We love natural lighting, so we aren’t saying that you should keep your windows, blinds, and curtains closed all summer long. However, keeping them tightly closed when you aren’t home (or on those especially hot days) will help prevent unwanted heat and humidity from plaguing your home. Utilizing fans is a great way to maintain a cool temperature throughout your home, but are you sure you’re making the most of yours? Do you ever feel like that ceiling fan just isn’t doing enough work? It probably needs an adjustment. If you can, change the setting on your ceiling fan so that it spins counter-clockwise at a higher speed – this will increase its efficiency and cooling effect throughout the summer. If you choose to use a free-standing fan to cool your home, make sure you purchase one that is capable of oscillating. Are you living in a home with outdated or damaged air conditioning units? It is best to replace older units with new, energy efficient units that can effectively control both the temperature and humidity levels throughout your home. Don’t forget to clean your AC filter frequently to improve air quality and function. 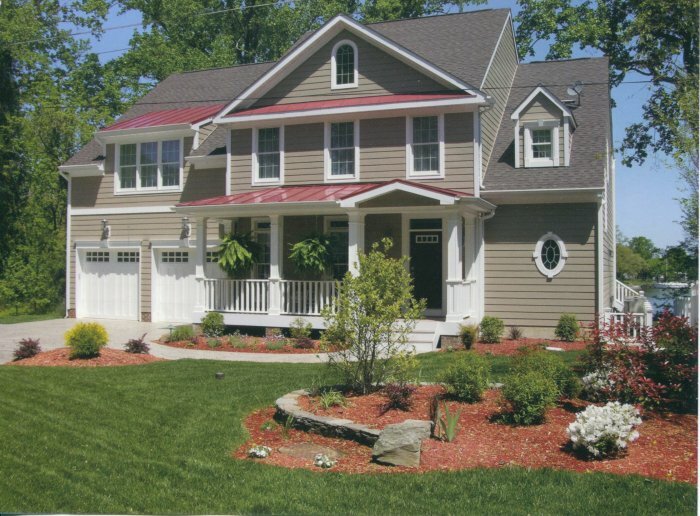 At Cedar Square Homes, we build custom homes with energy efficiency and quality in mind. Leave your home cooling worries behind when we install 13 seer air conditioning units, an air stop sealant package, R-28 attic insulation, insulated vinyl windows, and more! Call Cedar Square Homes when you’re ready to get the most out of your new home or transform your existing one. We’re one of Maryland’s most trusted contracting companies and we can build or remodel your home at an affordable price. You will have direct access to your project manager though the entire process. In need of a home? Start building yours with the professionals at Cedar Square Homes now!